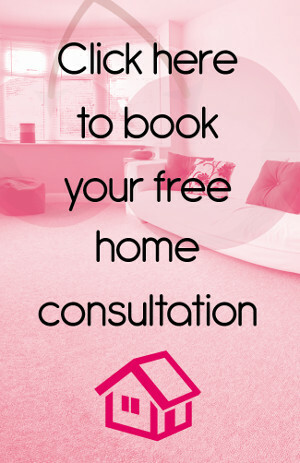 Looking for Flooring Farnborough? Then look no further than Cherry Carpets! Farnborough is a small area close to Orpington in the borough of Bromley, just over 13 miles south east of Charing Cross. The quaint village retains its rural appeal having been originally created by travellers on the main road running from Hastings to London before the Middle Ages. The A21 provides the main access to the village for road users but public transport is scant, with just buses. The nearest trains can be found in Orpington, two miles away. If you are looking for flooring for your Farnborough home then look no further than Cherry Carpets. Our aim is to provide our customers with exceptional flooring solutions backed by our first class customer service. 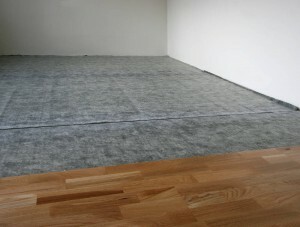 We offer a wide selection of carpets, solid wood flooring, engineered wood flooring, laminate flooring and vinyl flooring. This will ensure that you can find the right product for you at a price that fits your budget. 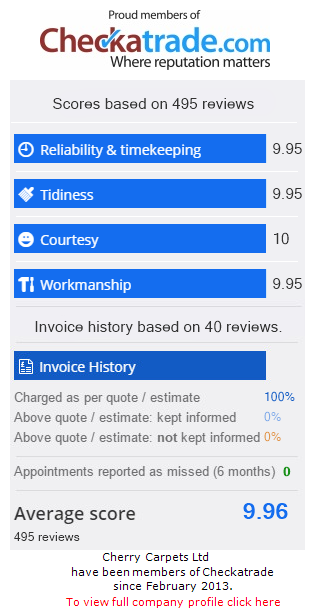 Our customers are important to us which is why we keep our prices low. We work hard to meet the high standards expected of us and because we do not have a fancy showroom it means we can bring our products to you at a price that will surely impress. Whether you are looking for the perfect deluxe carpet or a carpet that is hard wearing then Cherry Carpets have something just for you. Our carpets come in a number of styles and colours so you can be sure to find something that fits your lifestyle and the design of your home. If you want a carpet that is durable or one that is luxurious then take a look at our selection and speak to us because we can use our experience to provide you with the information you need to make a decision that is right for you. 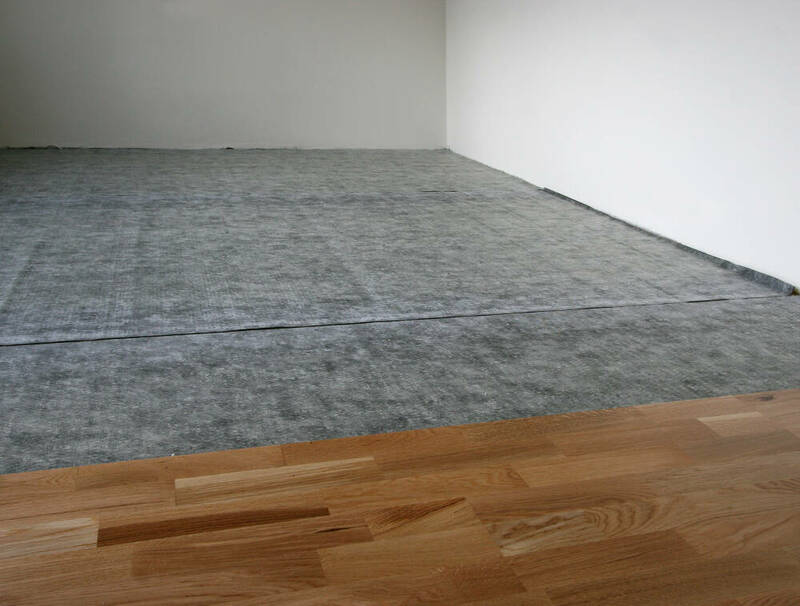 Perhaps you require hard flooring, if so, we can guarantee that we have something just for you. Our wide range of laminate flooring is excellent value for money but comes with our promise of real quality. We understand that everyone has a different taste which is why we have a vast selection to choose from at a price that suits you. We know that our customers want the best which is why our engineered wood flooring comes in many different styles and colours. It is hard wearing but also stunning to look at and we can guarantee you that it will turn your home into a place that not only looks good but feels good. For those who have a higher budget, solid wood flooring is the ideal choice. It can help you to create the look you want ranging from classy to contemporary and everything in between! Your home can really stand out when you choose from our selection of solid wood flooring. In recent years, vinyl flooring has grown in popularity and this has enabled us to offer many different styles that will suit living rooms, kitchens and bathrooms. Waterproof, versatile and hard-wearing it can work well in any home whilst providing quality and comfort.